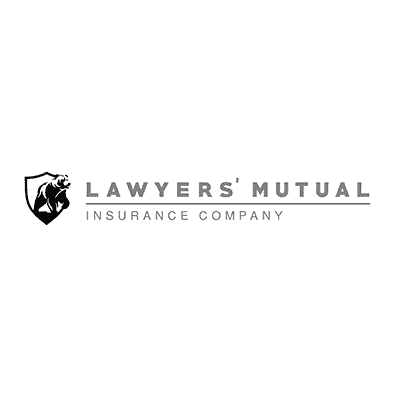 Lawyers' Mutual Insurance Company Selects ISI Enterprise - Insurance Systems Inc.
Burbank, California – October 31st, 2017 – Insurance Systems Inc. (ISI), a leading provider of enterprise solutions for the property and casualty insurance industry, today announced that Lawyers’ Mutual Insurance Company (“LMIC”) has selected to implement ISI Enterprise for its insurance operations. Headquartered in Burbank, California, LMIC has been the longstanding premier provider of lawyers’ professional liability (LPL) insurance to attorneys in California. LMIC will rollout ISI Enterprise for all core insurance functions including policy administration, claims, accounting, billing and reinsurance, effectively amalgamating their operations onto a single, integrated platform. ISI’s implementation of LMIC will be the fourth professional liability insurer on ISI Enterprise and third National Association of Bar Related Insurance Companies (“NABRICO”). Improve risk management through increased internal controls throughout the policy lifecycle. Automate renewal processes to increase underwriter efficiency. Reduce policyholder turnover through automated reminder notices. Benefit from integrated accounting functionality with real-time transaction processing. Improve decision-making capabilities with ISI Enterprise’s Business Intelligence module. Optimize disaster recovery processes with an AWS cloud based deployment. LMIC recognizes the importance technology plays in providing a heightened customer experience. As part of the implementation, LMIC plans to deploy a self-service customer portal powered by ISI Enterprise. The customer portal will allow users to pay bills online, access policy information and submit renewal applications without underwriter involvement. “We’re thrilled to have the opportunity to partner with LMIC for their core system transformation,” said Terry Neilson, President and CEO of ISI. 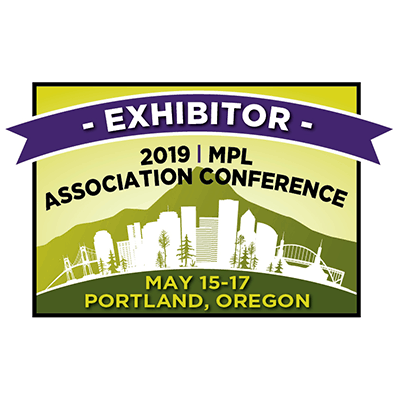 “Our ISI Enterprise solution has been designed to be flexible and configurable, allowing our team and the LMIC team to customize processes that will improve LMIC’s daily workflows throughout the organization,” he added.